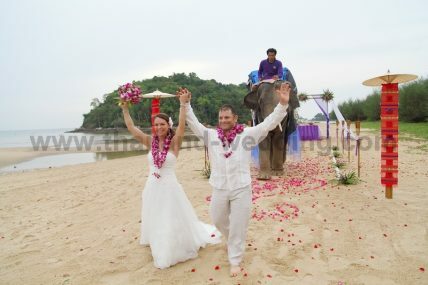 Phuket Elephant Beach Wedding Package Thailand – Debbie + Mike on February 25, 2013 | Thai Marriage Planner and Organizer. Phuket Beach Renew Wedding Ceremony Package : Johanna + Gary on November 30, 2015 | Thailand Marriage Planner and Organizer. 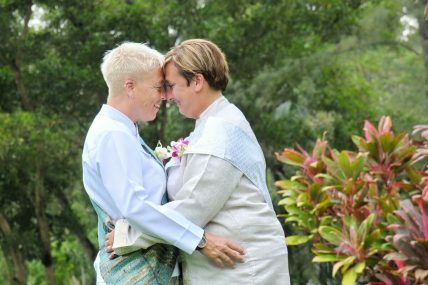 Phuket Beach Buddhist Blessing Ceremony Package : Kelly + Grant on June 30, 2017 | Thailand Marriage Planner and Organizer.